CA Plex6.1 (Build 43.035) is mandatory because of a following generation fix that makes the whole thing possible: ++Cast To meta when "+For Each Variable" loop through via optional function meta-variable. Decide your AutoTestBox deployment platform and set the local model configuration accordingly. 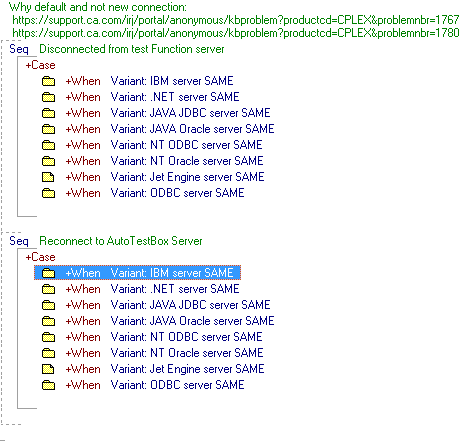 If you plan to have AutoTestBox database on the ISeries and your test functions ALSO access data on the ISeries then you should look at setting the local model configuration to "IBM Server SAME"
If you plan to have AutoTestBox database on the ISeries and your test functions accessing data NOT on the ISeries then you should look at setting the local model configuration to "IBM Server DIFFER"
We are all CA Plex developers here so please look in the model Function: _ShellAutoTestBoxStub.AutoTestBox [StellaTools] and Subject area: StellaTools0_Variants and see the ramification of these settings in terms of generation time and runtime. PlexAPI 3.0 Type Library is not properly registered. 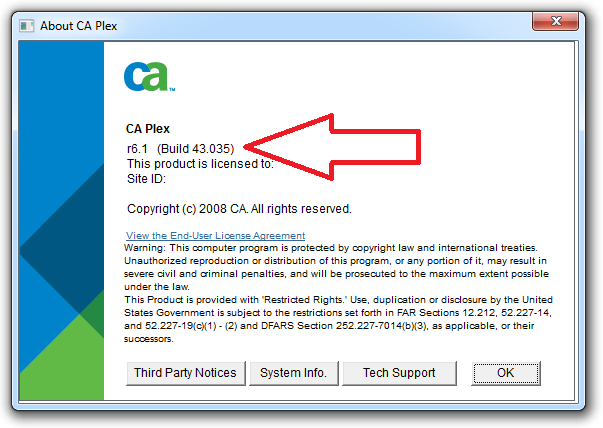 PRODUCTS AFFECTED: CA Plex r6.1 on Windows 7 and Windows Server 2008 R2. You won't get a confirmation message as you usually do if successful. "You will not see any feedback from doing this (sorry! ), but the interface should now be registered"
Finished build of _StellaTools Precompiled Header - Release successfully.